Barbara (Wolfe), a young girl who is all but friendless at school, escapes the realities of life by retreating into a fantasy world to fight the evil giants that she believes are a threat to her American town. With the help of a new-found friend (Wade), her big sister Karen (Poots) and a school counsellor (Saldana), Barbara soon learns to face her fears head on. 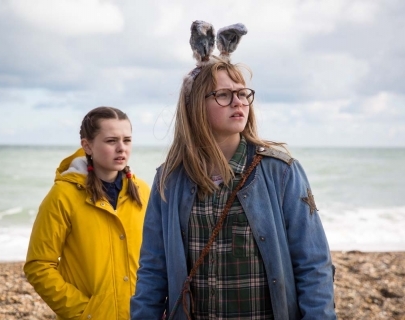 Based on the beloved graphic novel, I Kill Giants is a stunning exploration of grief and innocence.